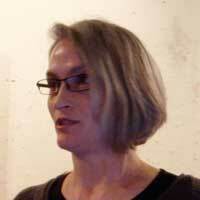 Karen Wirth is chair of the Fine Arts Department, Minneapolis College of Art and Design. Presented as part of The Assignment on January 8, 2010 at the Collegiate Book Art Association meeting in Portland, Oregon. Music is brightness reef by all india radio.